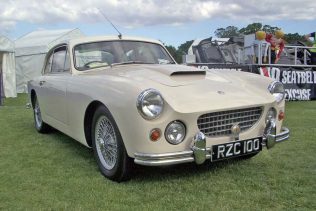 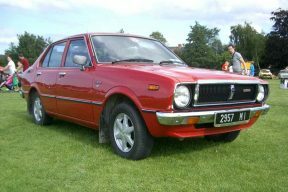 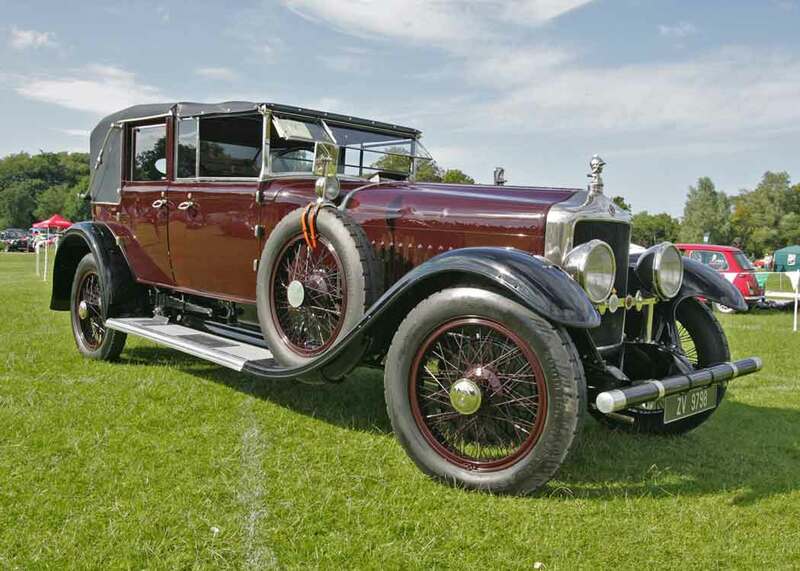 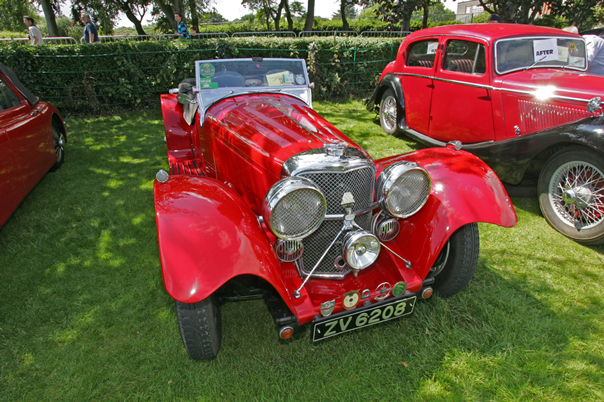 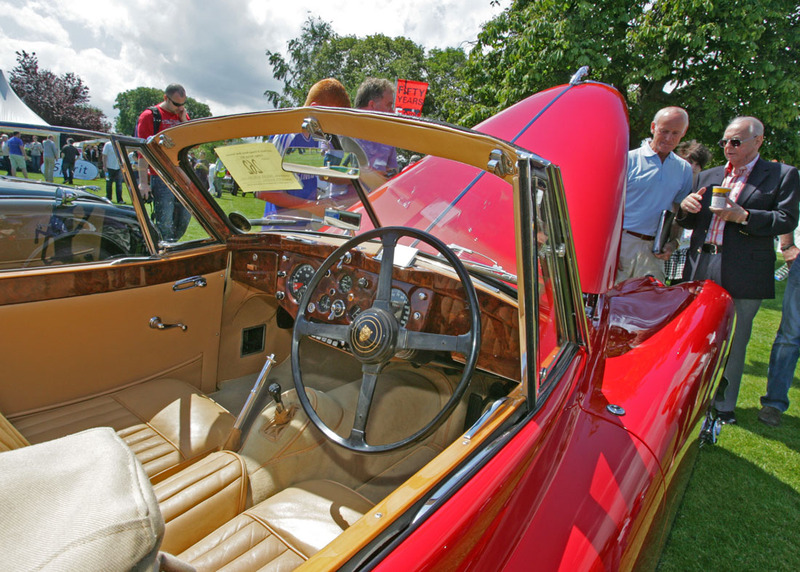 Ireland’s largest Classic Car Show was held in Terenure College on Sunday, July 3rd, 2011. 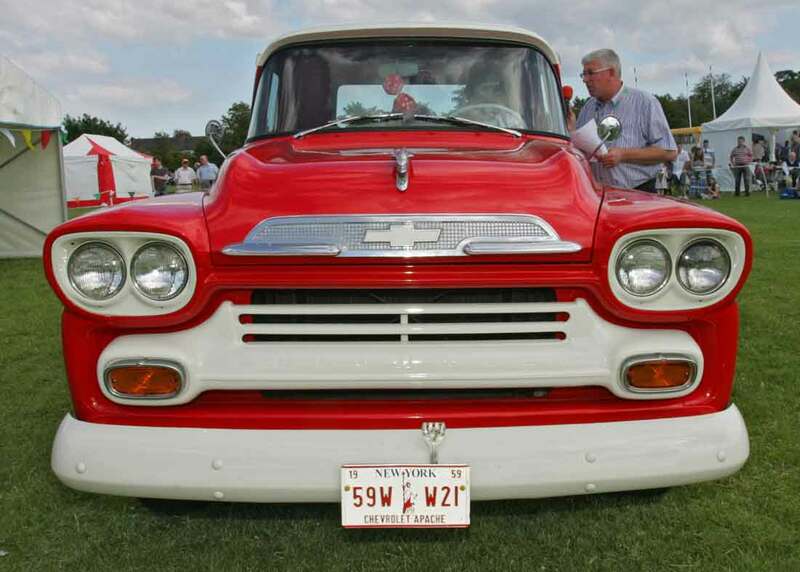 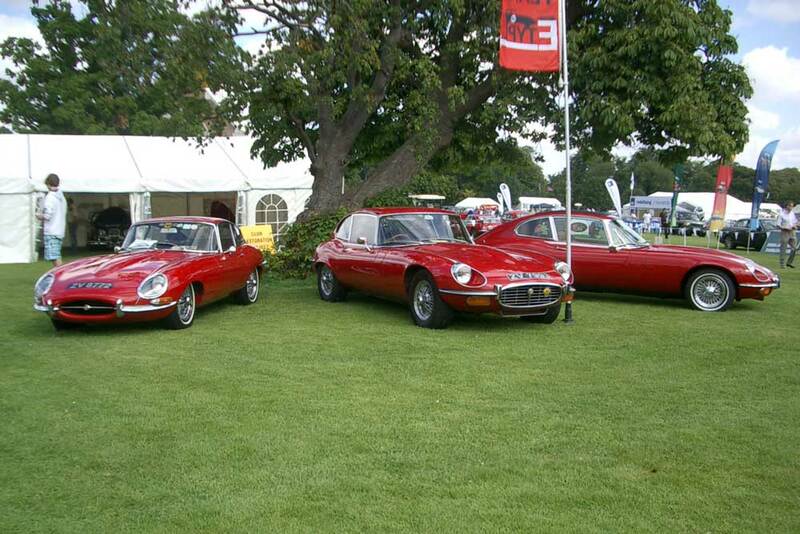 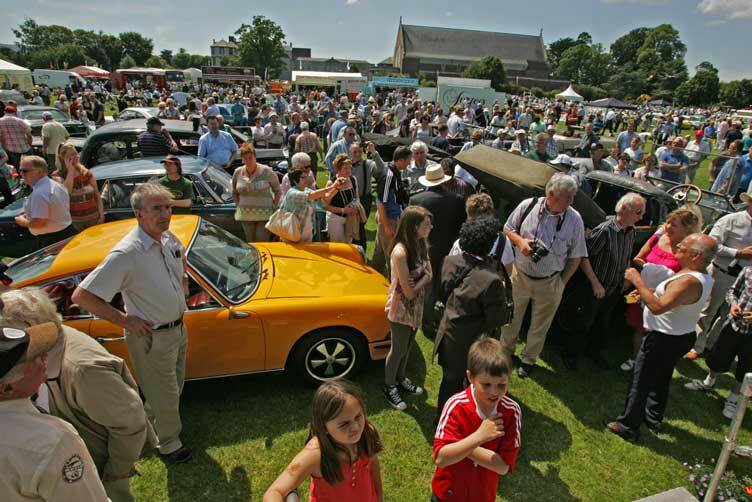 Many thanks to the 1,295 classic cars and 8,000 people who attended. 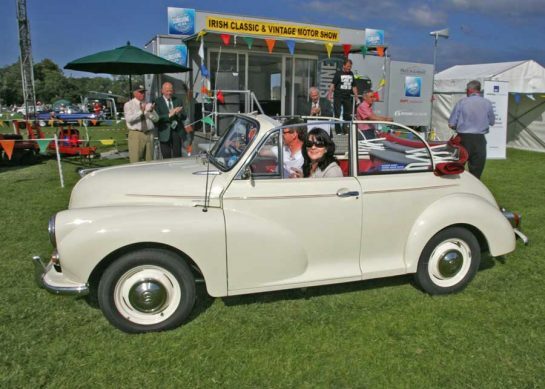 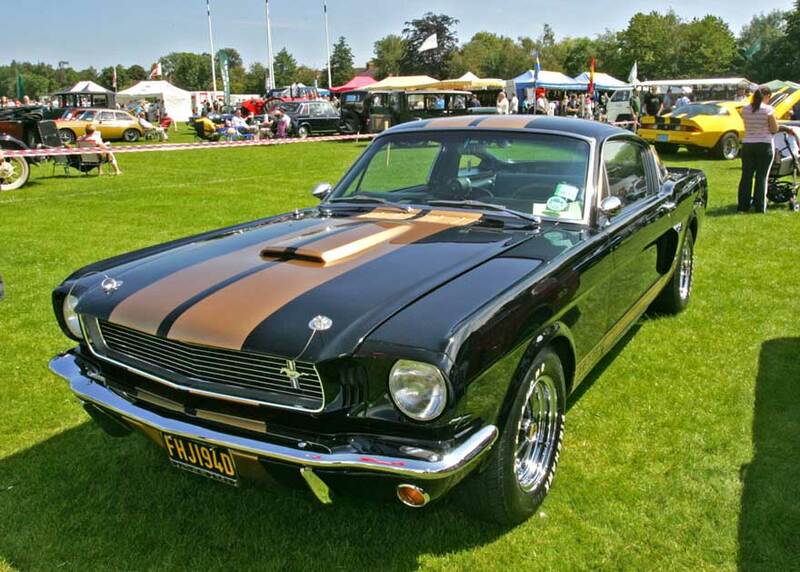 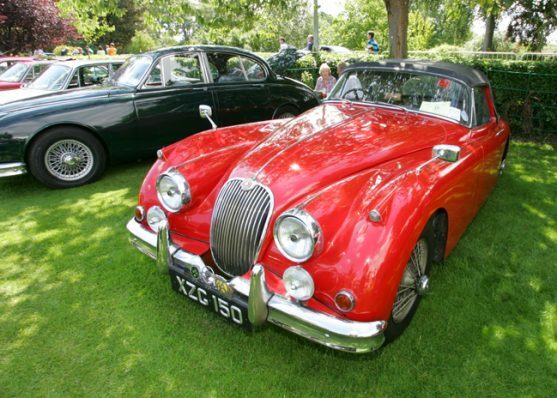 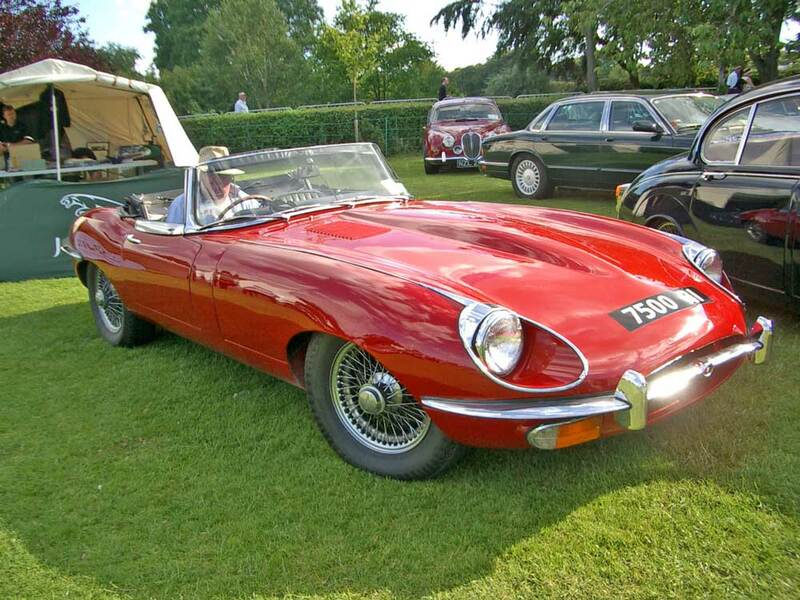 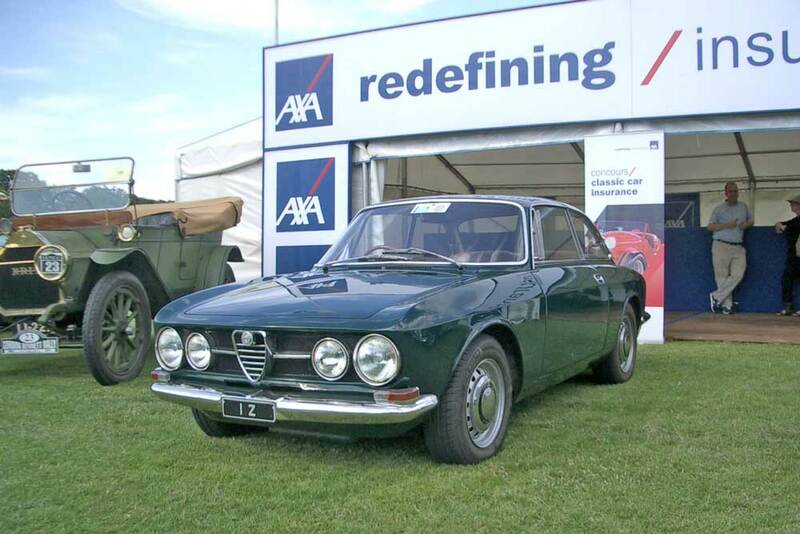 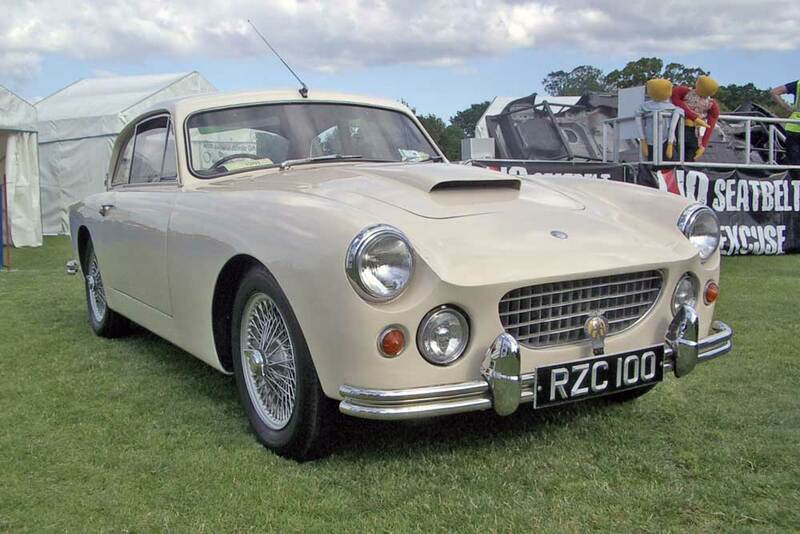 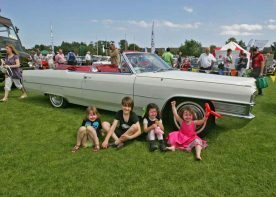 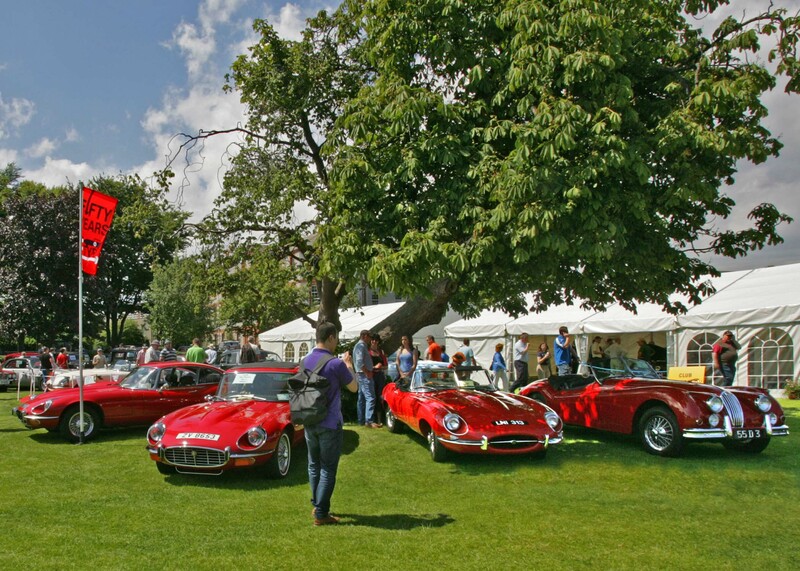 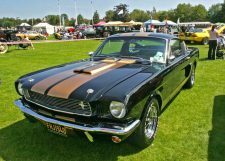 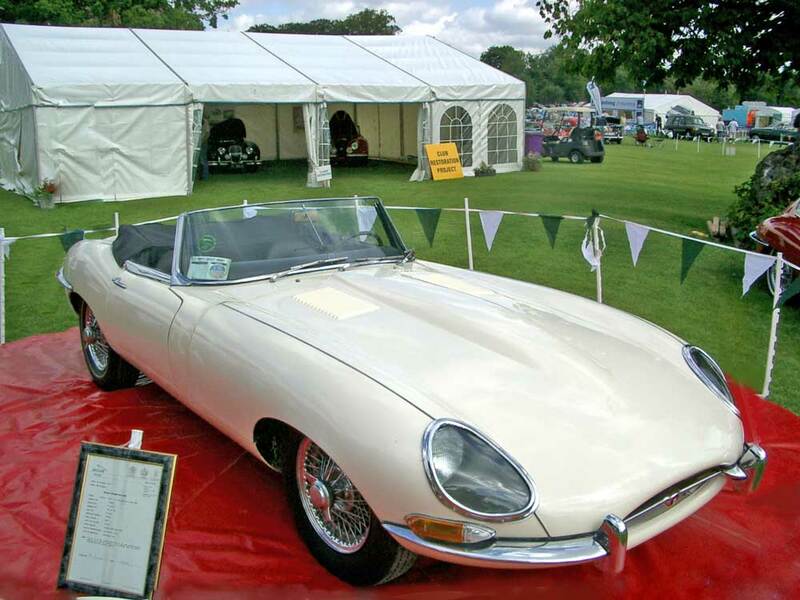 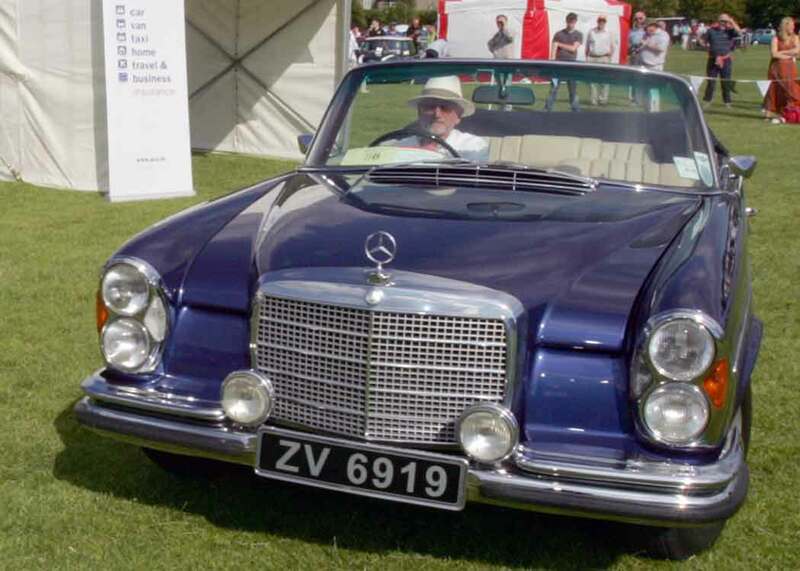 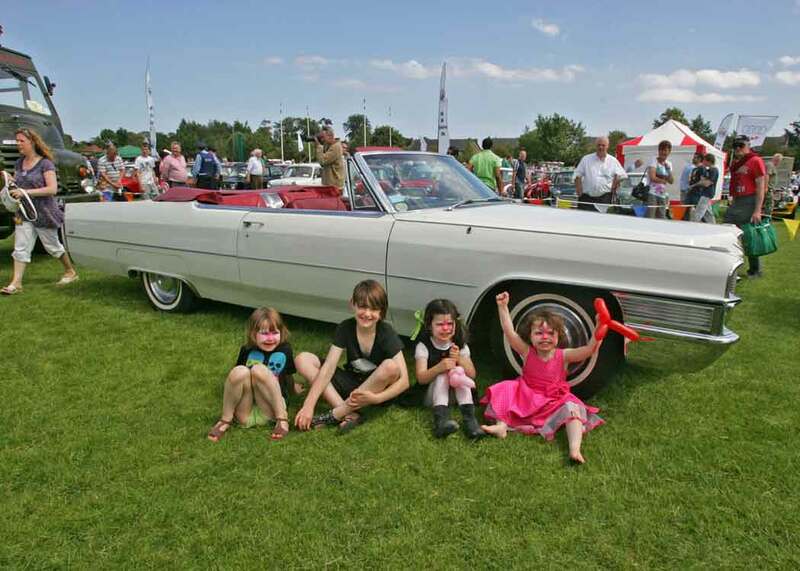 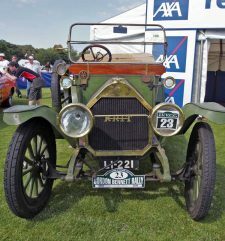 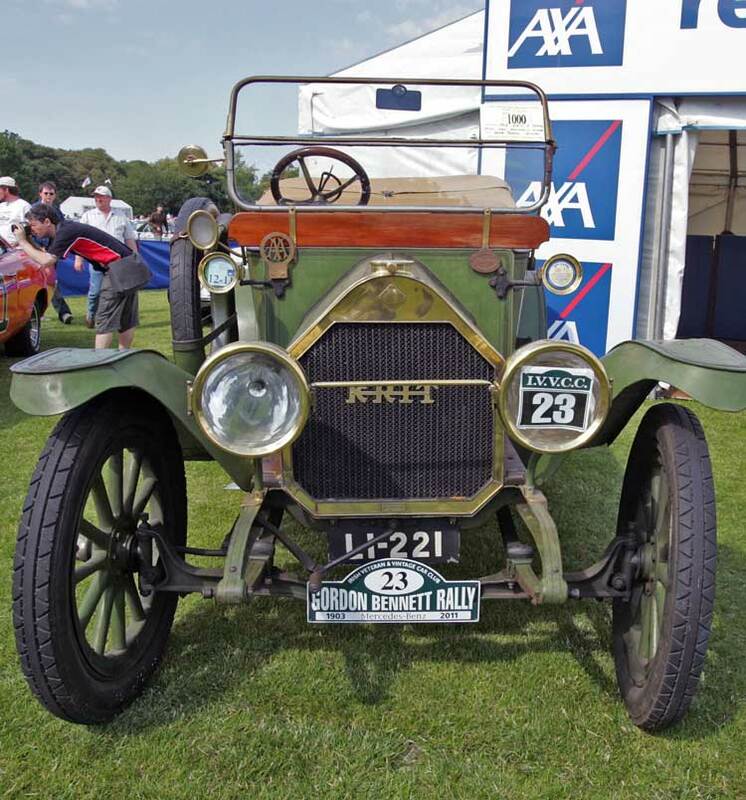 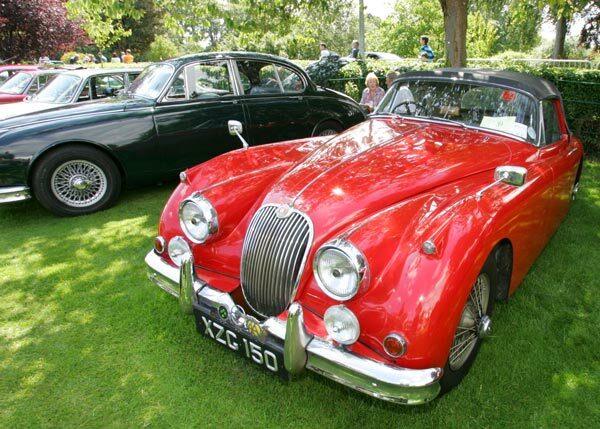 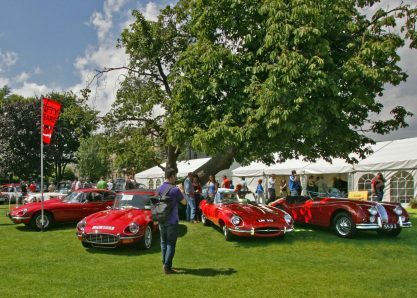 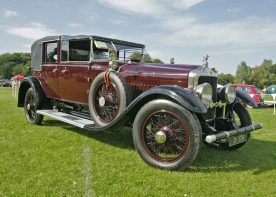 Charities supported were The Childrens Sunshine Home and St Francis Hospice in Raheny and the Show was again supported by AXA Concours classic car insurance. 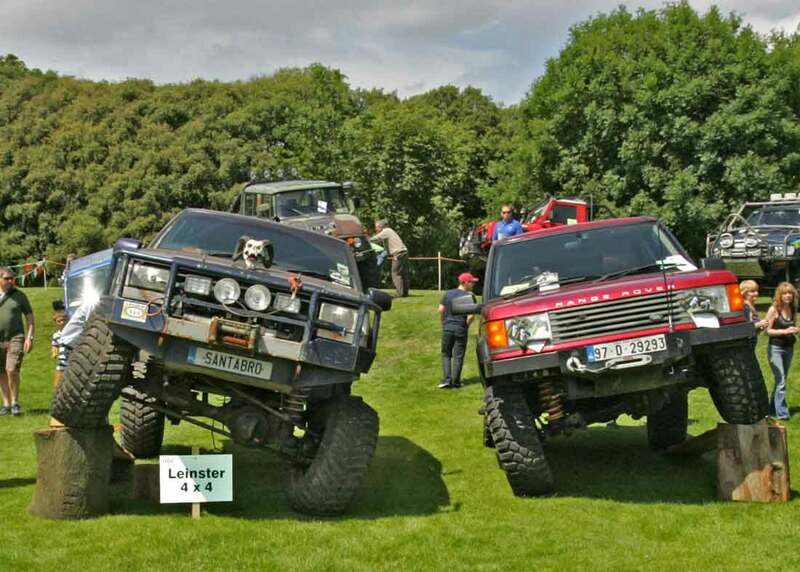 The 2012 show will be held in Terenure College, Dublin, on Sunday, July 8th 2012 and will again be kindly sponsored by AXA Insurance. 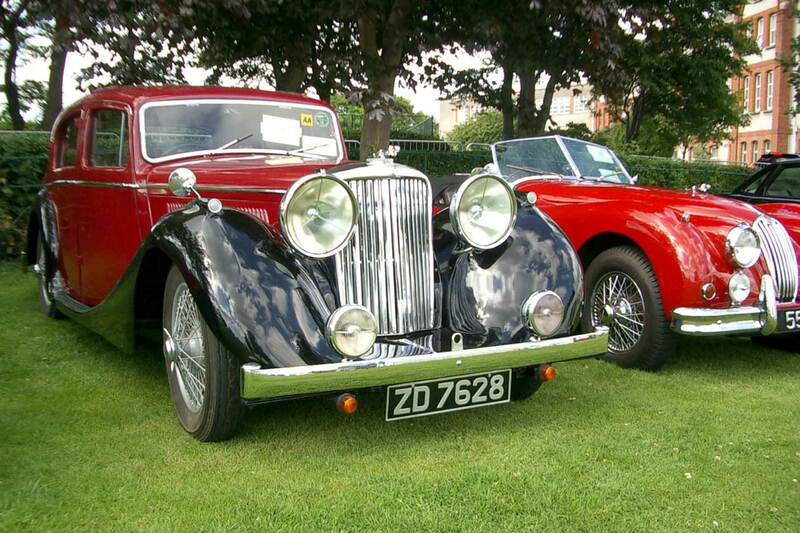 See Terenure Show above for more details. 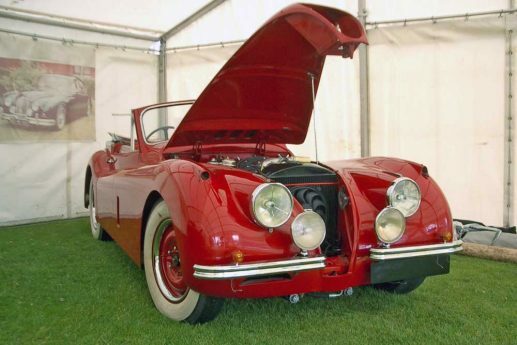 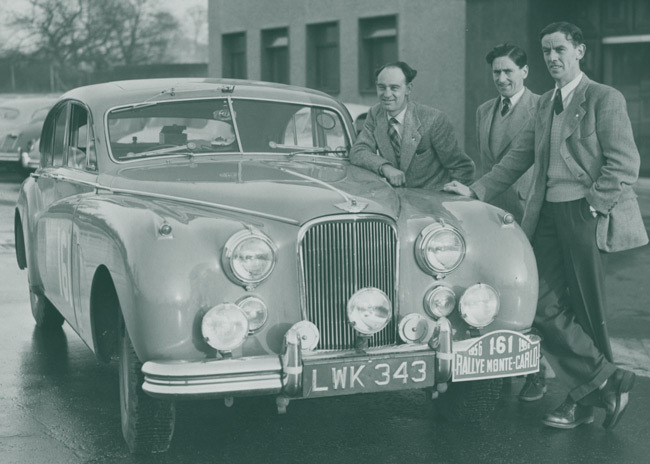 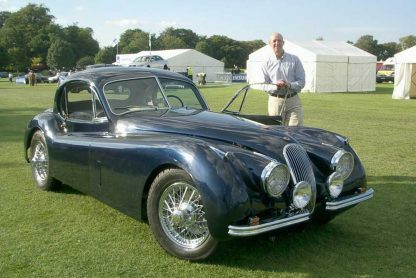 Among the many other attractions were be a once off a Jaguar Concept XK180, the RSA Rollover Audi simulating a car crash and a 101 key Fairground Organ from Holland with over 400 pipes. 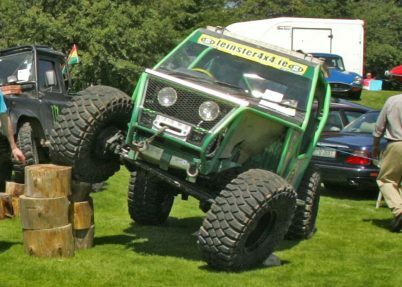 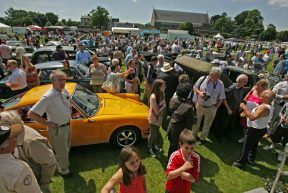 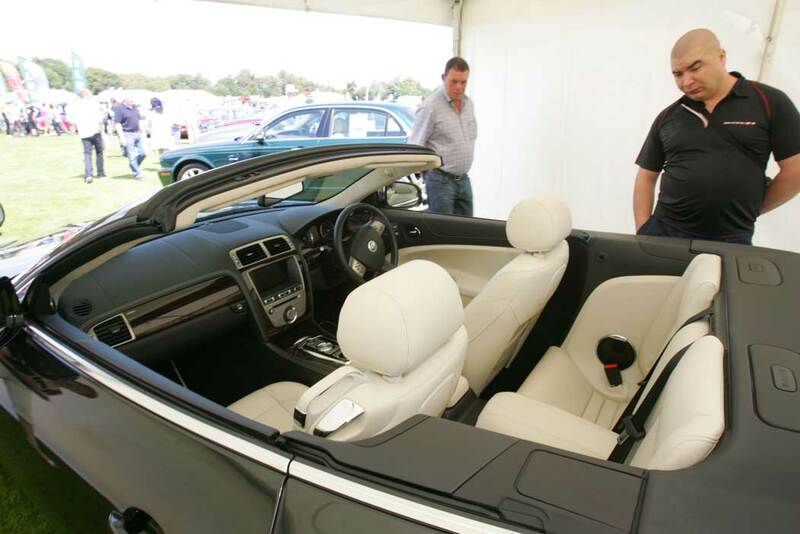 For more photos of the 2011 show please visit Flickr for Joe Purfield’s photos. 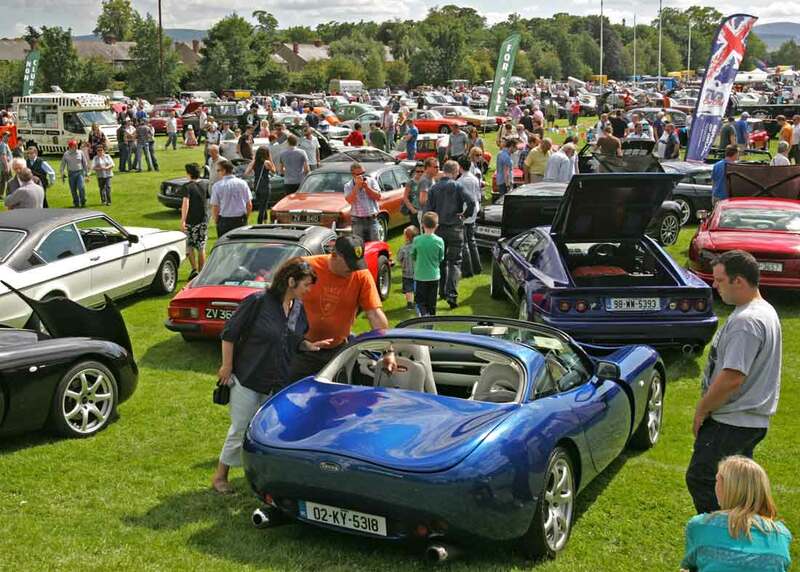 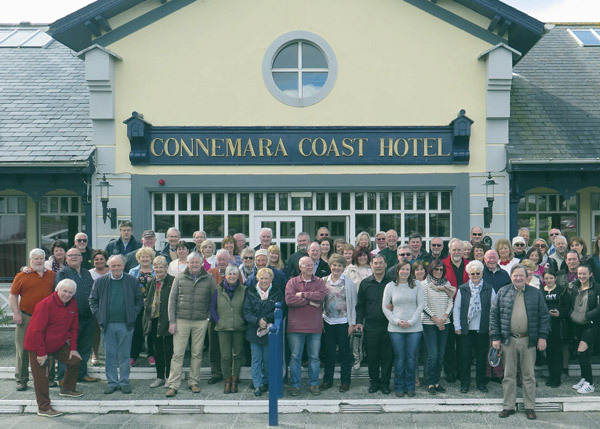 To read a report on the 2011 car show visit the MotorCheck.ie Blog. 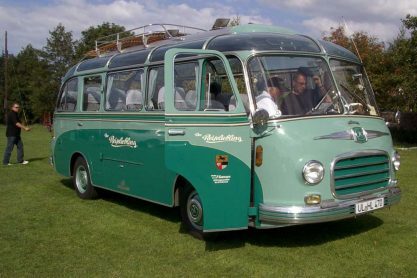 Please click here for diagram of the layout.